Αthens, Thessaloniki and Arahova welcomed the most Greek visitors in February, according to recent data released by INSETE. 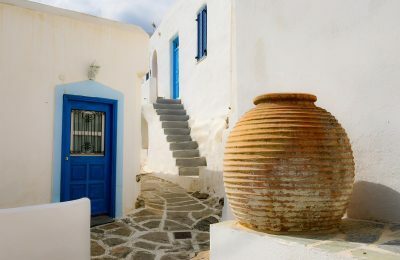 The Tourism Ministry has carried out efforts to safeguard Greek small and medium-sized businesses active in room or apartment rentals. 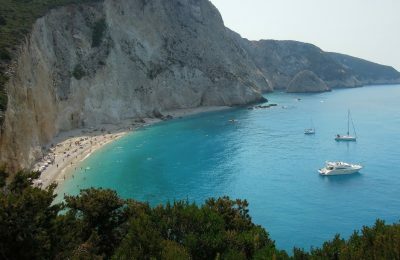 Authorities of the island of Lefkada are interested in extending the tourism season through the development of sea travel and new theme-oriented products. 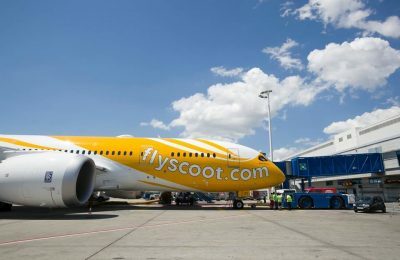 Scoot offers travelers from Athens the opportunity to fly to Laos via Singapore, following the launch of services between the two Asian countries. 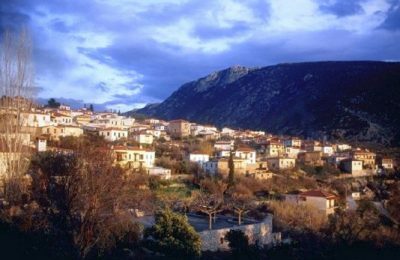 The “History War Museum Anastasios Liaskos” on Zakynthos, which offers valuable information on Greece's history, has officially opened to the public. 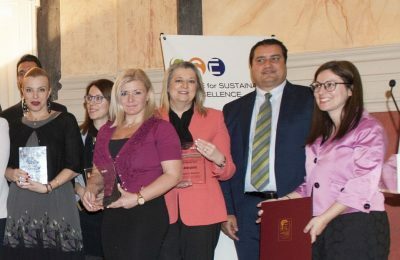 The NJV Athens Plaza hotel was named a "Champion" of sustainability at the 4th Annual Sustainability Summit, which was recently held in the Greek capital. The “Greek Maritime Golf Event”, the top golf tournament for the shipping community, is returning for the fifth year to Costa Navarino during June 8-9. 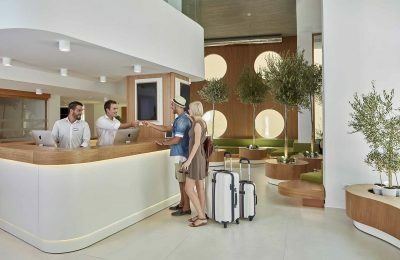 Crete's Olive Green Hotel is among the 25 best in Greece, according to TripAdvisor's Travelers’ Choice Awards for Hotels 2019. 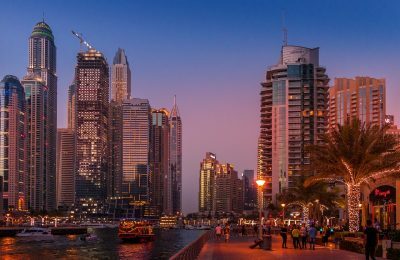 The Arabian Travel Market (ATM) 2019 showcase in Dubai will host its first Hotel Industry Summit as part of its line-up of special events. 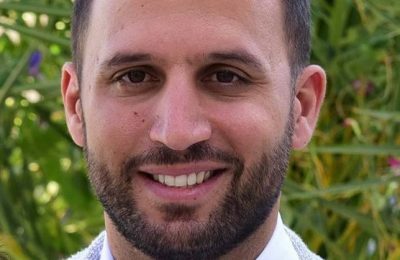 This week, GTP Headlines introduces Nikolaos Anthrakidis, the managing director of "Be My Guest Athens", a boutique hotel in the Thissio neighborhood of Athens.